IN THE HEART OF THE WEST END! 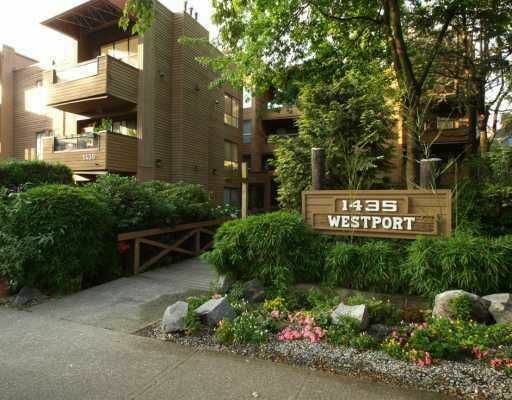 Westport Apartments is a short walk from Robson, Davie Village & English Bay. This quiet Northwest corner Suite overlooks mature gardens & boasts a large living room with a stone-faced gas fireplace,an enclosed solarium - perfect for home office or reading room (included in sq ft), 2 spacious bedrooms & bathroom with large soaker tub. Pro-active strata! BUILDING UPGRDES - include rainscreening, new double-glazed windows & new awnings. Includes shared laundry, sauna, fitness room, 1 parking & 1 full size locker. PETS & RENTALS welcome. Easy to show!